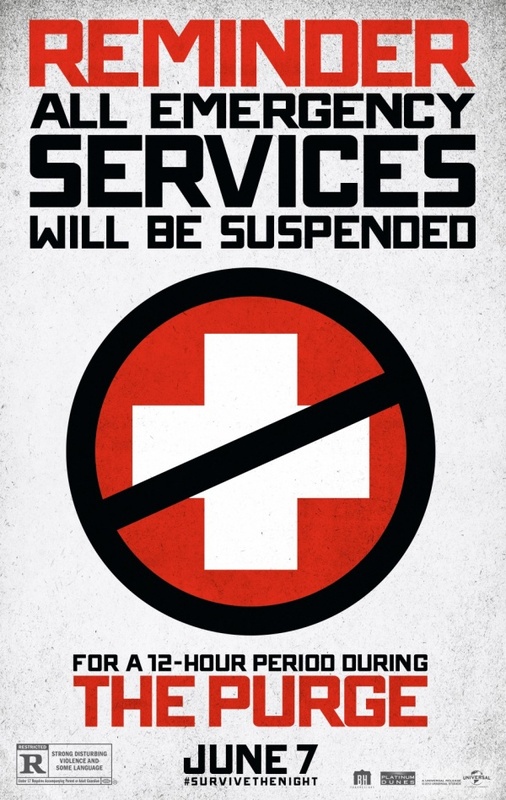 “The Purge” chronicles a family coming to terms with its own animalistic nature in a hypothetical future where the government legalizes all crime — including murk — for one 12-hour period annually. Ethan Hawke and Lena Headey star as wealthy parents trying to protect themselves and their children when masked intruders break into their home to k!ll a fugitive to whom they offer asylum. While it may not be for the faint of heart, I think it’s worth seeing just to explore the concept of when is violence truly acceptable, if ever at all. Check out the trailer below and the interview with Hawke here. Thanks for stopping by 3GW.